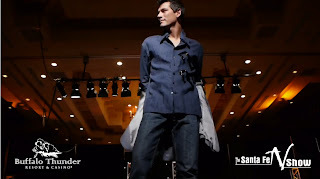 An oldie, but a goodie - this video clip is from the 2010 Buffalo Thunder Fashion Show held last January at the Pojoaque Buffalo Thunder Resort & Casino. 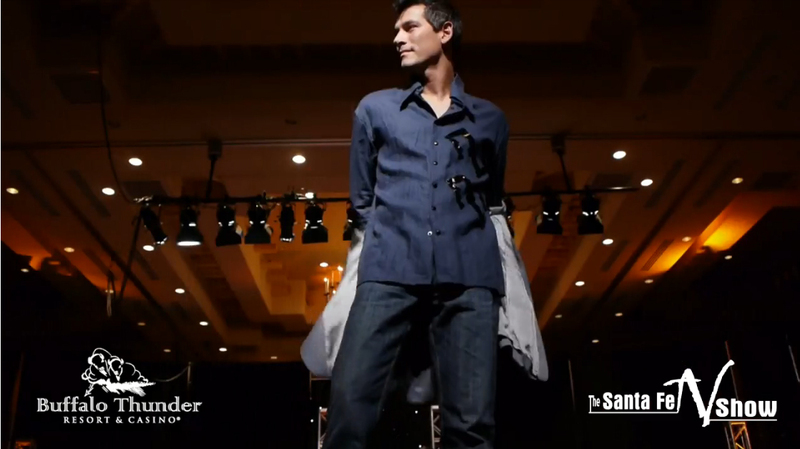 In collaboration with the new Rail Runner, the fashion show featured top Native designers from the Santa Fe region, including Jerry Ingram, Michelle Tapia Browning, Penny Singer, Pilar Agoyo and Patricia Michaels. I just want to say thank you so much for this blog. 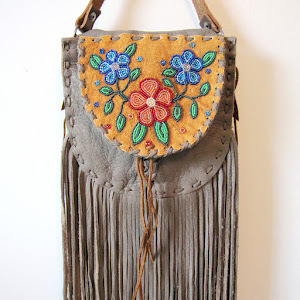 It's so important to show that NDN clothing isn't stuck back in the 1800s. 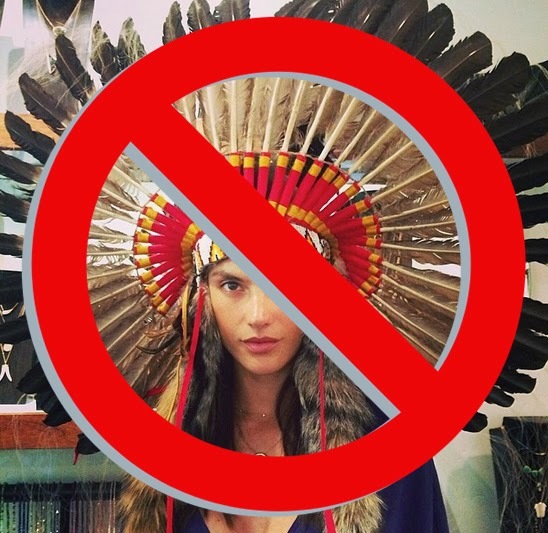 You highlight the awesome fact that we can be cutting edge in couture while still maintaining and commenting on our identities as modern native people. 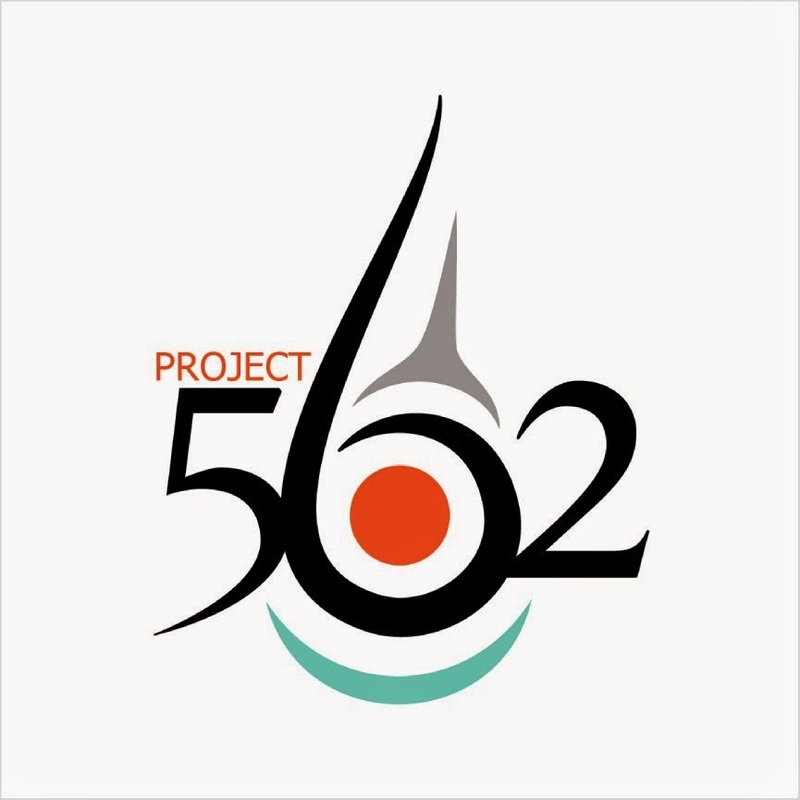 Your blog brings contemporary Native fashion design into the spotlight, and helps people like me keep up with the new designers and shows so we can get out and support them. For that I say pilamaya, thank you. You Rock!